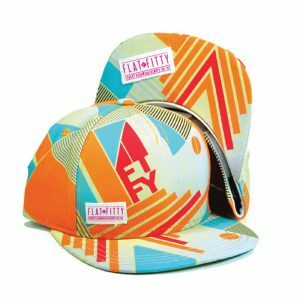 Spin your shot and drink up! This hilariously fun drinking game is just like the old-fashioned spin the bottle, except instead of kisses, you win a shot! If playing Spin the Bottle on your stag night doesn't sound all that appealing - perhaps you're not all that keen on snogging the lads - allow us to suggest this elegant alternative. Spin the Shot is a fantastic stag party game, and we promise that you won't have to kiss anyone (unless, y'know, you want to). 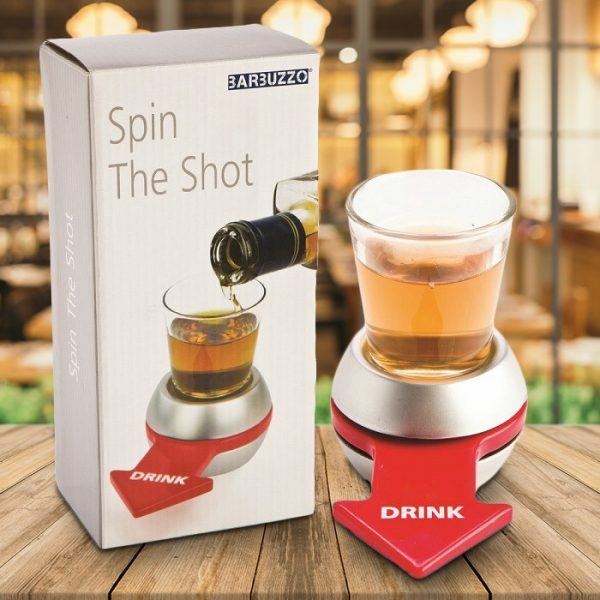 All you have to do is fill the shot glass (included) with something alcoholic, place it in the middle of the arrow-headed spinner, and give it a whirl! Whoever the arrow points at is obliged to down the shot, at which point you can refill the glass and repeat. If you've got enough alchol - and enough stamina - it could go on all night!